Ants are mostly the #1 nuisance pest in the United States and ant control is paramount to many homeowners. There are more than 700 ant species found in the U.S., although only about 25 species commonly infest properties in San Diego County. Ants are social insects that typically live in underground colonies, made up of workers and a queen(s). Ants will eat practically all types of food, but are especially attracted to sweets. Ants are easily identifiable due to their three distinct body region: head, thorax and abdomen, as well as antennae. Despite similar construction, ants vary in overall appearance. Small or large ants and brown or black ants are common nicknames for different species. 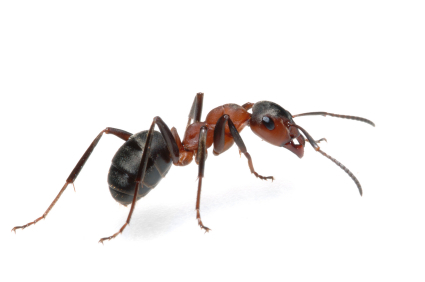 Achieve Pest Management has all the ant control solutions you could need. Give us a call today and we will solve all of your pest problems.